Soar to new productivity heights with Lightning. Today, you need all the best tools to help you work faster, smarter, and the way you want. 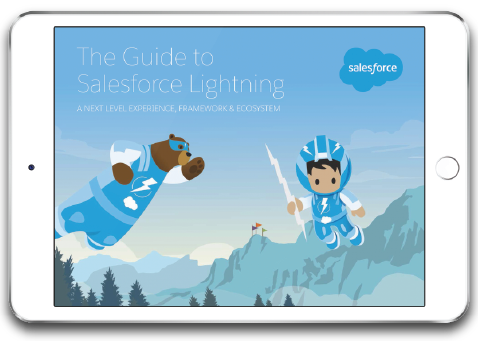 In this eBook you can learn how Lightning will help you deliver the best experience both using, customising, and building on the worlds #1 CRM.